Genesis Window Tinting has all your window film solutions. We specialize in Tesla. Model 3 single piece rear window installation by Llumar SelectPro installers. Model X single piece windshields and Infrared Ceramic films. Increase battery life and mileage. We are factory trained and certified by 3M, Llumar and Xpel. Contact us today for a free consultation. 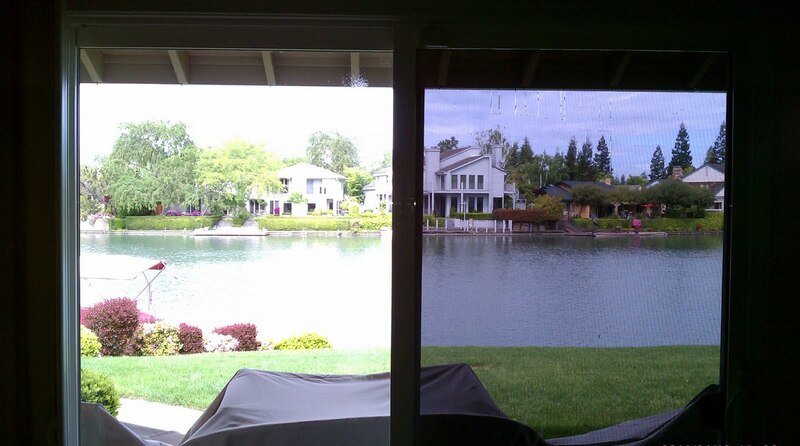 Unlike many energy conscious upgrades that homeowners choose to do, home window tinting offers a true day and night difference. I tell customers that it will be a dramatic difference that will be felt immediately after the residential window film is installed. As all ways we are interested in hearing about the cost savings that you achieve as well. Please use the "Contact Us" link and select the subject "comments" or "feedback" so we can post your story on our blog. Thanks for choosing Genesis Window Tinting for Best of Elk Grove! Contact us today to get started on your next vehicle wrap. 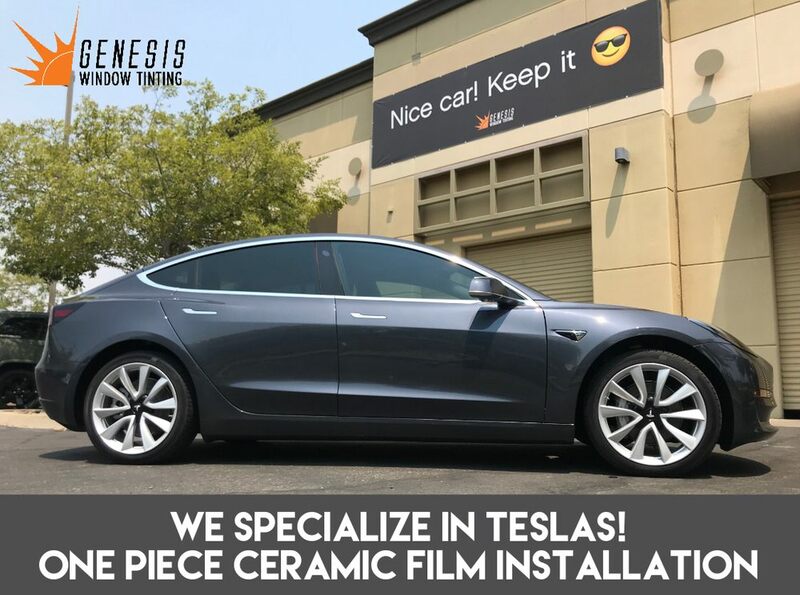 Genesis Window Tinting offers quality design, print and installation of full color vehicle wraps. Our expertise includes cars, trucks, vans and big rigs. We have over 10 years of experience installing adhesive films, so you can expect the highest quality results. Wrap your car, truck or van today. Consultations are free and we have solutions for every budget. Genesis Window Tinting offers services for the communities of Carmichael, Citrus Heights, Davis, El Dorado Hills, Elk Grove, Folsom, Galt, Granite Bay, Lincoln, Loomis, Sacramento, Rocklin, Roseville, West Sacramento, & Wilton.